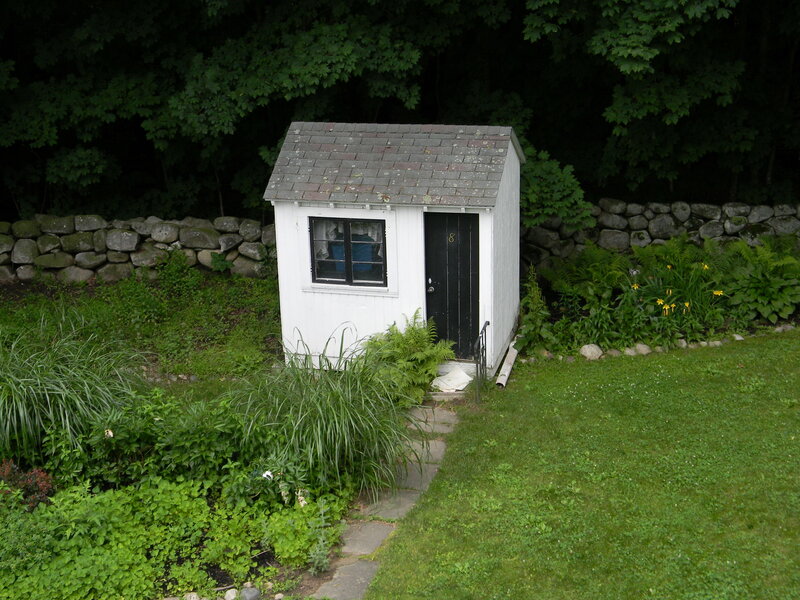 Bright blue sky and sunny tales of summer, originally published in the Maine Sunday Telegram/Portland Press Herald in June, July & August of 2013. 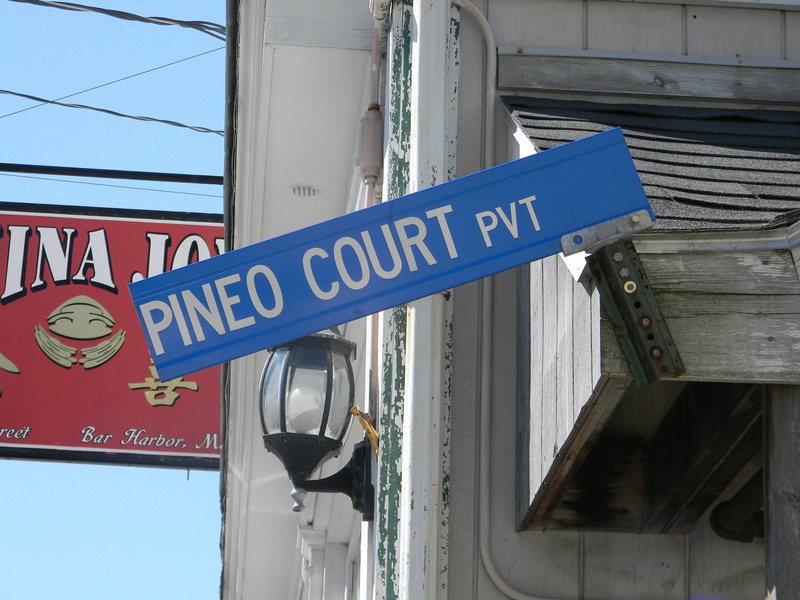 I hear there’s a street called Pineo Court in Bar Harbor. “Roadtrip!” says my daughter Sarah, who’s visiting from Portland, Oregon. Our mother-daughter Blue Highway zig-zags from Portland to Belgrade, through Damariscotta and Rockland, and all the way up to stunning Deer Isle, then Downeast to Bar Harbor. Our intergenerational ramble starts just north of Augusta at Wings Hill B&B in Belgrade Lake. A recent rain soaks the garden and everything is lush and green. Tall trees form a leafy canopy overhead. 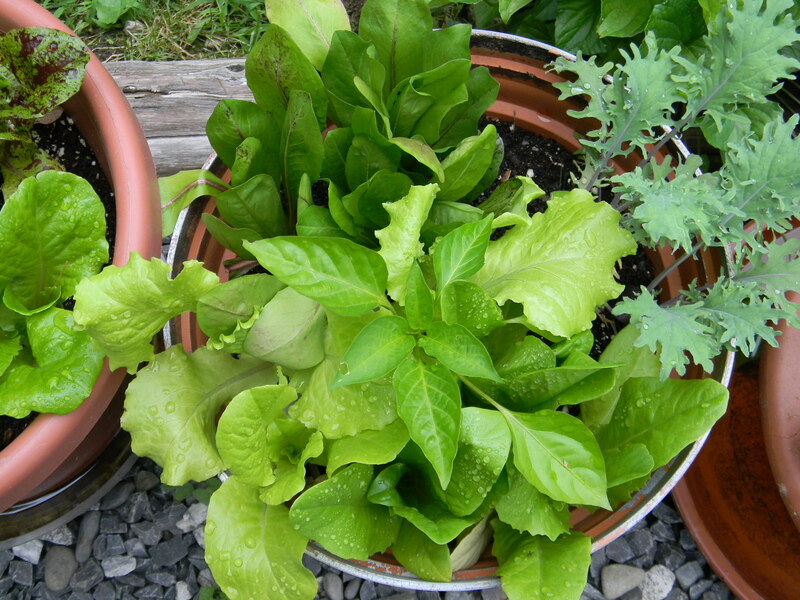 Fragrant herbs grow in terra cotta pots. Chef-owner chef Chris Anderson is hip and welcoming in his kilt and clogs. Part supper club and part B&B, locally sourced fare rules at Wings Hill. Seasonal produce comes from Flying Point, Buttermilk Hill and Songbird Farms. The Andersons insist on sustainable fish and Mercer free-range chickens. Wings Hill is blessedly BYOB, and we toast our adventure with Tree Spirits apple sparkling wine, dry and bubbly. From the York Hill goat cheese starter right through to the succulent roasted Anson pheasant and rhubarb cobbler, our meal is farm-to-table fabulous. We hit the road and spot a seasonal yellow roadside store, almost a shack, the Green Spot in Oakland. Savvy sisters Brenda and Tanya Athanus lure passersby with exquisite cheeses, homemade pasta, breads and baguettes, fresh produce, artisanal beer and great wines, lobsters and fish, elegant sauces and savory pestos, roasted vegetables and prepared foods and salads … all with a hit of Provencal flair. Well worth the U-turn. 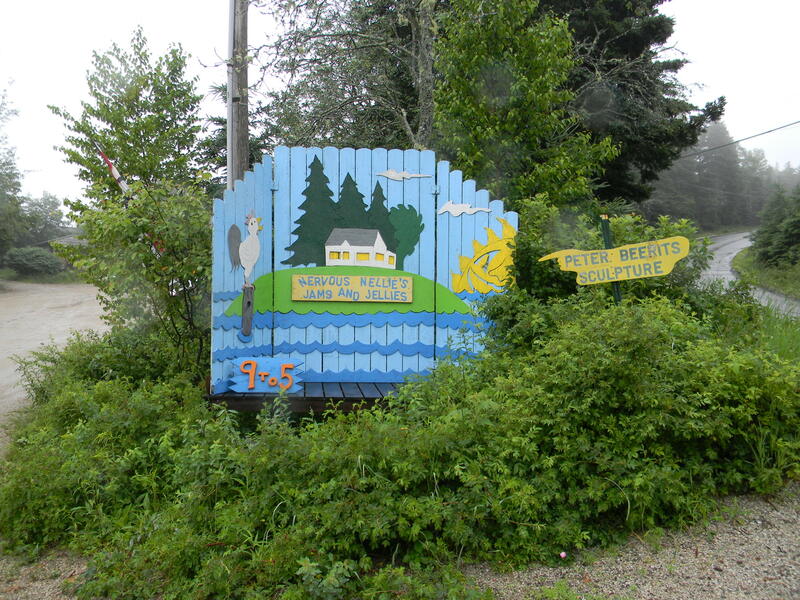 Our journey continues north on Route 1 to Damariscotta where the humble oyster reigns. 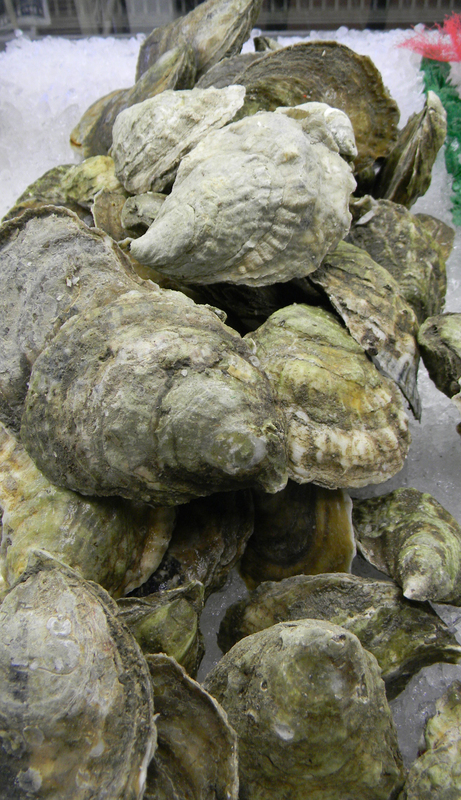 My bivalve buddy Bill Thomas recommends Damariscotta River Grill on Main Street as a great spot to savor a half dozen (okay, a dozen) Pemaquids on ice, briny and sweet. Later, the Thomases prepare a lakeside feast of local Maine lamb and grilled vegetables. 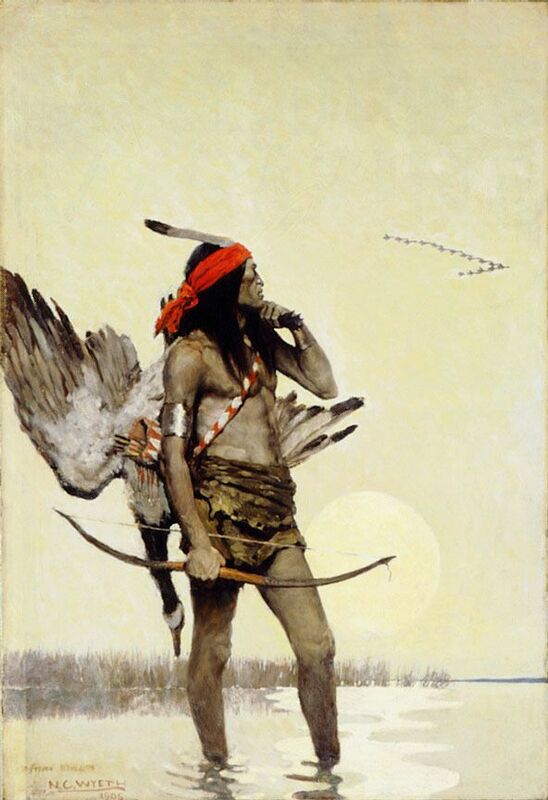 We sleep like babies despite the haunting cry of the loons. 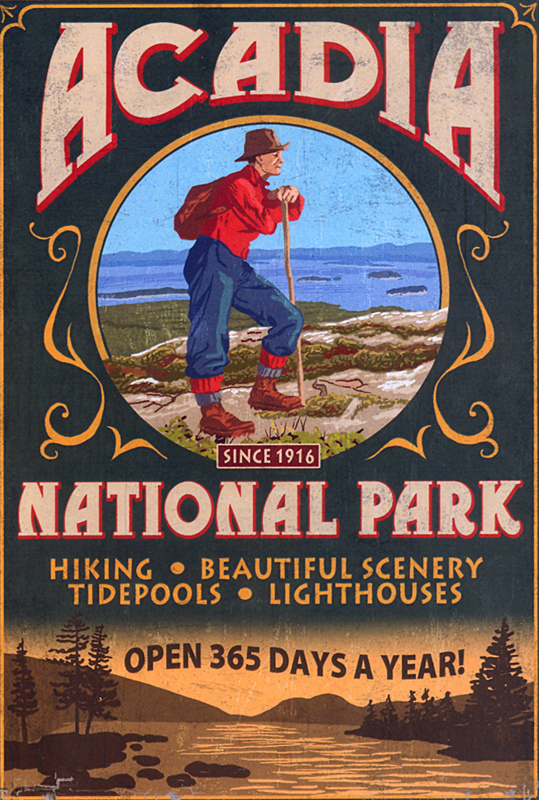 Sarah has always wanted to see Haystack Mountain School of Crafts, the coastal school and artist’s retreat in Deer Isle. Why not? 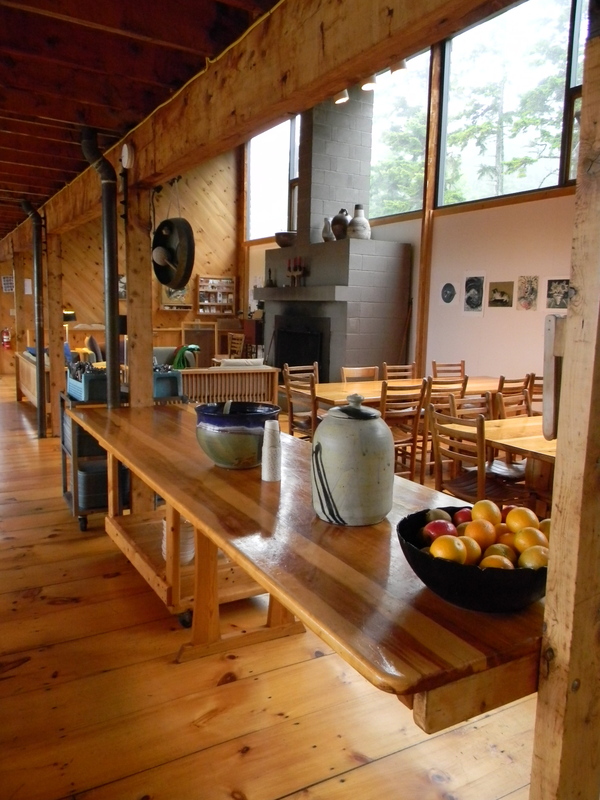 This wooded Maine treasure nurtures artists local and “from away,” with studios open day and night to support the intensely creative process. A summer auction features works by faculty and students, and tours are offered to the public Wednesdays at 1:00 p.m. in summer, and studio tours for a small donation. Otherwise, studios are closed – no peeking. Another sweet treat on Deer Isle is Nervous Nellie’s Jams and Jellies. Sarah likes the strawberry rhubarb conserve; I dig the Blue Razz. Don’t miss the whimsical outdoor sculpture and signage by Nellie’s husband, artist Peter Beerits. Ah, Acadia. 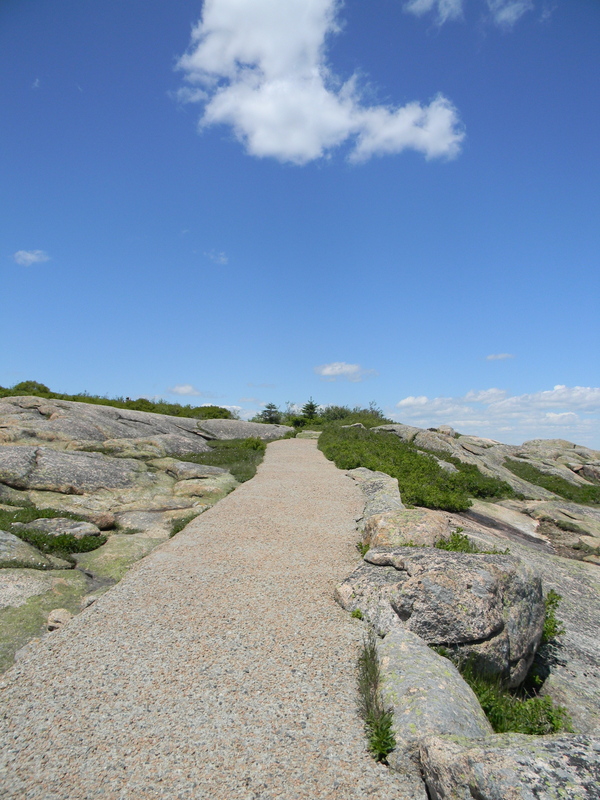 Follow the Park Loop Road and meander to the top of Cadillac Mountain, the highest point on the Eastern Seaboard, topped by incomparable ocean views. Rent bikes and explore the 27 miles of paths and carriage trails through wooded pine groves. The people-watching at is pretty great, too. 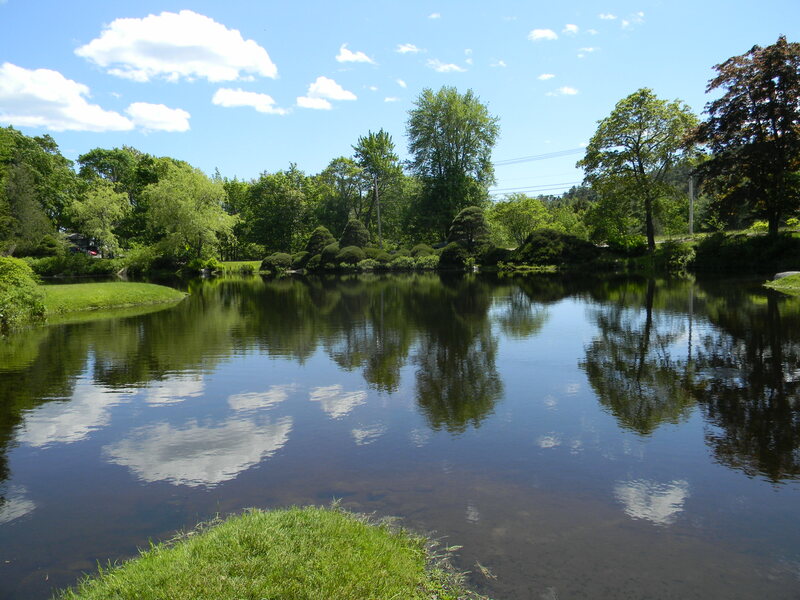 Or seek out Bar Harbor’s serene Asticou Azalea Garden with its artfully composed plantings of pines, hemlocks, firs, Japanese maples, and of course, azaleas around an elegant reflecting pond. Blocks of pristine Maine granite glow on raked white sand. The mood is Zen, exquisitely free of crowds. 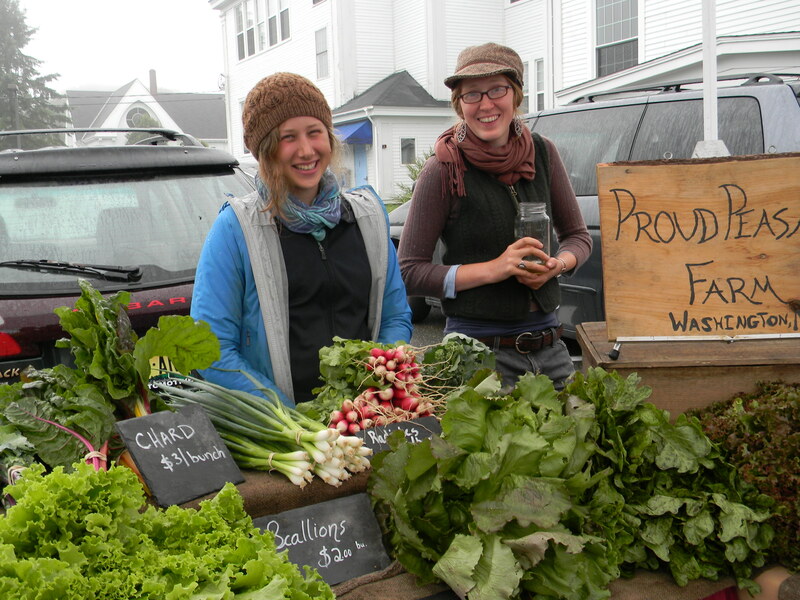 We love farmer’s markets, and Bar Harbor’s outdoor Eden Market is no exception. The array of dewy vegetables, fruits and flowers, fresh seafood, smoked meats, goat cheese and local wild berries is a sensory feast. Go early to catch the aroma of 44 North Coffee whose artisanal flavors mix with salty Maine air to outstanding effect. 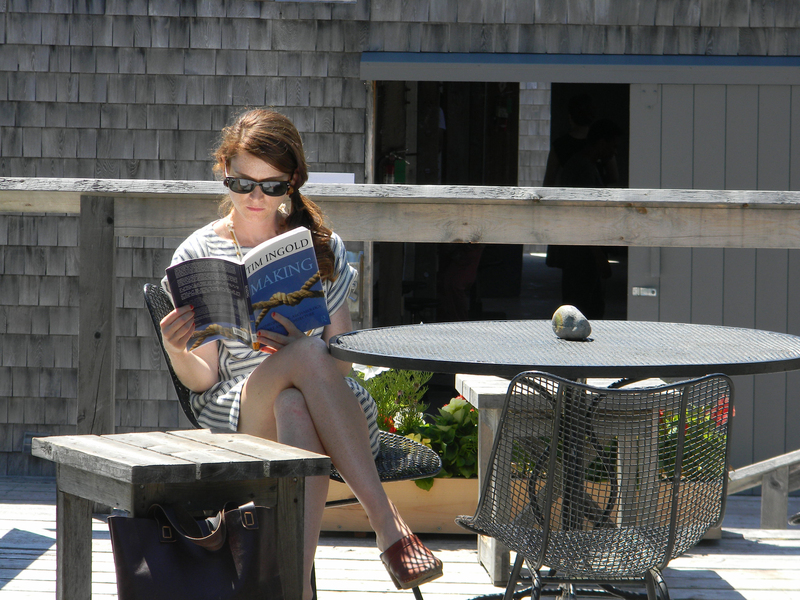 Visit College of the Atlantic, an expansive Maine gem nestled on the craggy coast. After graduation, the college is serenity itself, another great spot for a picnic or seaside stroll. 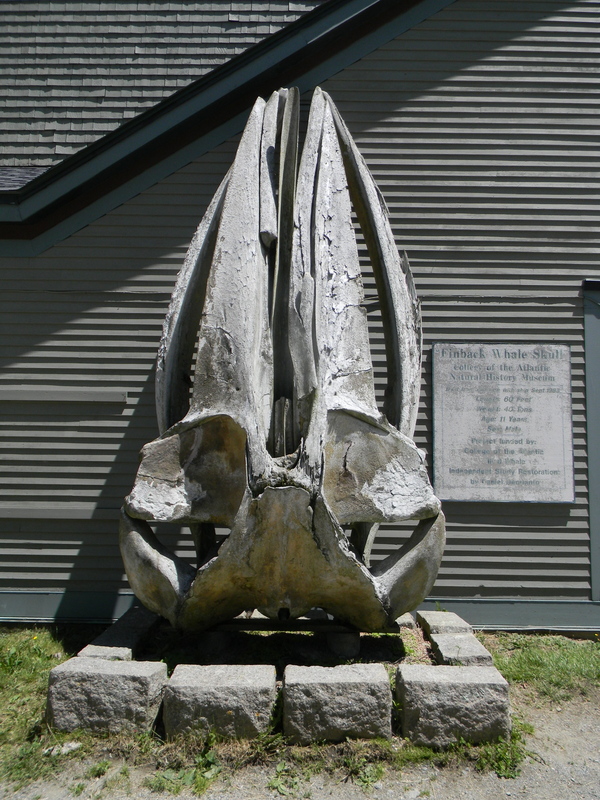 Originally the headquarters of Acadia National Park, the little onsite Museum of Natural History displays the natural world of Maine in exhibits designed by college students. Call ahead to make sure they are open – hours are quirky. Our favorite off-the-beaten-track breakfast is at Café This Way. 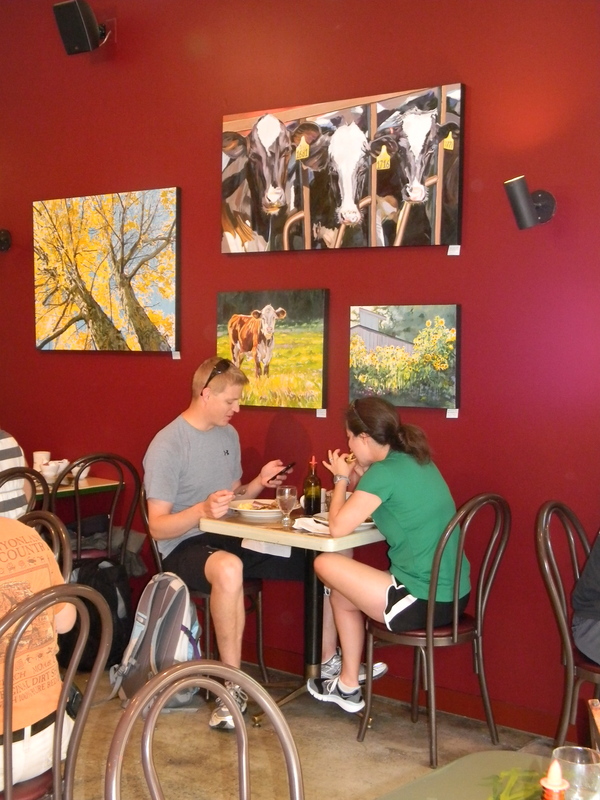 Hang out with locals under paintings of cows by Monmouth artist Neiley Harris, moo. Try the smoked trout eggs Benedict or The Harney, corned beef hash with poached eggs. The café’s enormous breakfasts will cure whatever ails you – just show up hungry. Lined with small steel casks of extra-virgin olive oil and balsamic vinegars, Fiore offers samples of artisanal blends and infusions. Choose a favorite – my newest passion is the cranberry pear white balsamic vinegar, sweetly aromatic – a bright, tasty mixer or “shrub” for vinegar cocktails. 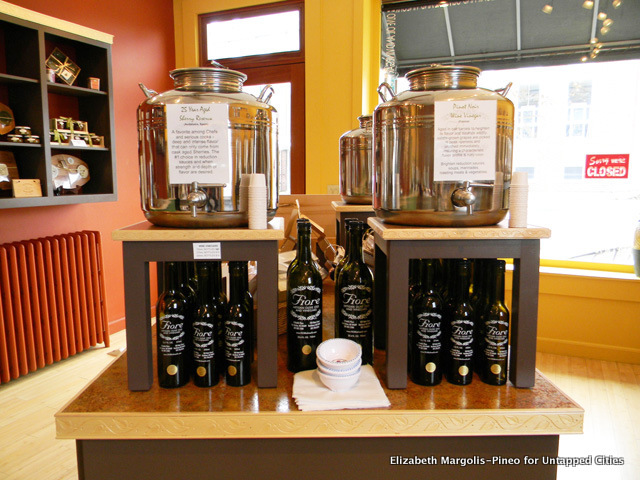 Northeast Harbor’s Fiore outlet has added a gourmet shop, Tasteful Tides, where we sourced a beautiful picnic of crusty bread, smoked bleu cheese, robust lentil cakes and briny olives. Nothing beats a beach picnic on a summer afternoon. Northeast Harbor can also be a soothing respite from the sometimes-overwhelming Bar Harbor crowds. When Sarah and her sisters were little, we camped at beautiful Mount Desert campground. Times change, and sleeping on the ground no longer has the same appeal. 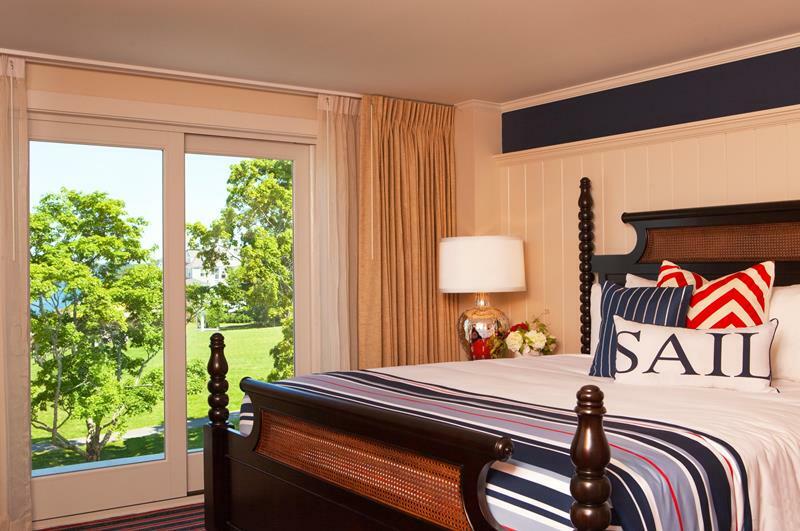 Fortunately, there is a wide range of accommodations in the area — from the elegant downtown West Street Hotel, with its unique rooftop pool and views of Frenchman’s Bay, to self-catering “green” cabins in lovely Southwest Harbor. The beauty of being a Mainer is the off-season, when out-of-reach accommodations become affordable, and Main Street is ours again. Enjoy a true Downeast feast at Stewman’s Lobster Pound. 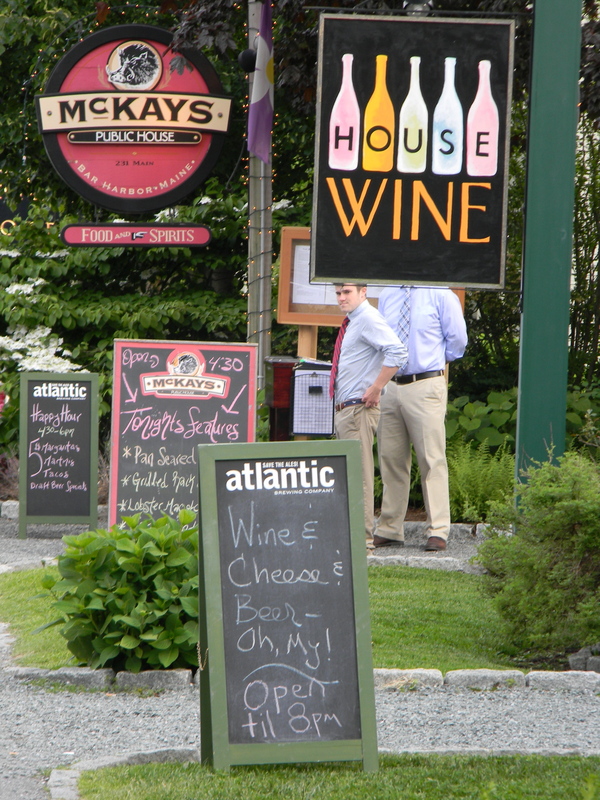 Although there’s nothing amazing here, Stewman’s offers an authentically messy Maine lobster feed – imagine lobster juice dripping from your elbows and a view of lovely Frenchman’s Bay. Put on your lobster bib and go for it. End the day under the romantic twinkling lights in the garden of McKays pub. If you’re feeling very brave, taste the jalapeno infused vodka and wait for the delayed reaction. This entry was posted in East Coast Travel, Farm-to-Table, Food and Wine, Lobster, Maine Travel, New England Travel, Retro-Travel, Sustainable Travel, The Other Portland and tagged Acadia National Park, Asticou Azalea Garden, Bar Harbor, Belgrade lake, Cadillac Mountain, Café This Way, College of the Atlantic, Damariscotta, Deer Isle, Eden Market, Elizabeth Margolis-Pineo, epicurean travel, Farnsworth, Fiore Oils and Vinegars, food and wine, Frenchman's Bay, Green Spot, Haystack Mountain School of Craft, hospitality, Maine, McKay's, Mount Desert Camp Ground, N.C. Wyeth, Neiley Harris, Nervous Nellie's Jams & Jellies, Oakland, Olive Oil, Pemaquid Oysters, Peter Beerits, Pineo Court, Rockland, Southwest Harbor, Stewman's, Tasteful Tides, Tree Spirits apple sparkling wine, West Street Hotel, Wings Hill B&B. Bookmark the permalink. So fab! I want to do it all. Of course we have a family wedding (niece) the last weekend in Aug. High season. Got a recommend for 6-8 people for two nights? We can of course, split up , and a wedding drive to Seal Cove Rd isn’t out of the question. Hugs and Bravo for your sparkling prose and zest for life.